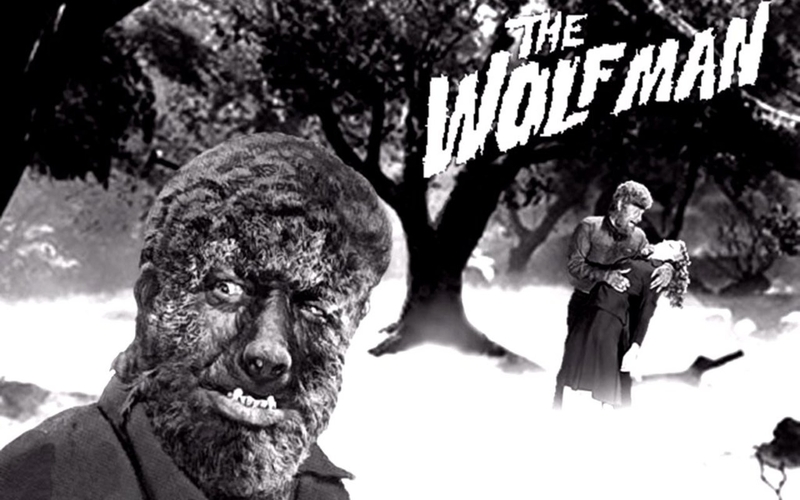 Classic Horror. . HD Wallpaper and background images in the filmes clássicos club tagged: classic movie horror creature from the black lagoon frankenstein wolfman. Quite scary for it's time !